Singapore Law Blog is pleased to draw our readers' attention to the following media release by the Intellectual Property Office of Singapore (IPOS). The media release discusses the record level of growth that the world has seen in intellectual property (IP) filings this past year—indicative of an increase in innovation globally. · International patent applications filed under WIPO’s Patent Cooperation Treaty (PCT) system grew by 1.7% to 218,000 – a new annual record. · The top three countries for PCT filings were the United States (57,385 filings), Japan (44,235 filings) and China (29,846 filings). These three countries also led innovation on the computer technology and digital telecommunication frontiers. · Trade mark applications filed via WIPO’s Madrid System grew by 2.9%, from 47,885 filings in 2014 to 49,273 filings in 2015. 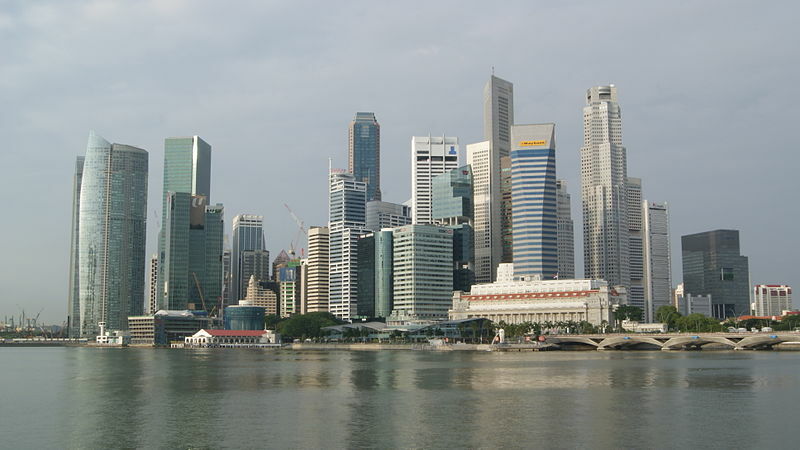 Singapore remains well positioned to partner the United States, Japan and countries around the world through the Intellectual Property Office of Singapore (IPOS). Since 1 Apr 2016, IPOS’ has been operational as an International Search Authority (ISA) and International Preliminary Examining Authority (IPEA) for patent applications entering the US and Japanese markets. Businesses seeking to fast-track their patent applications in multiple markets may do so in a single application via IPOS, and enjoy more time and cost efficient access to the global patent filing system. The full media release may be viewed here.